The 2017 Papua New Guinea National Election will take place from 24 June until 8 July. It has the potential to dethrone the current plurality, the People’s National Congress (PNC), which is led by Prime Minister Peter O’Neill. Throughout his tenure, O’Neill and his government have been dogged by public scandals. Having run on a platform of fighting corruption in 2012, he created Taskforce Sweep. In 2014, it became known that O’Neill had illegally paid over $30 million to a private law firm just three years prior. In response he gutted the task force, firing the attorney general and numerous other law enforcement officials. In February of this year, the PM suspended his minister for state enterprise and his minister of defence amidst allegations that the two privately benefited from a government purchase of land. 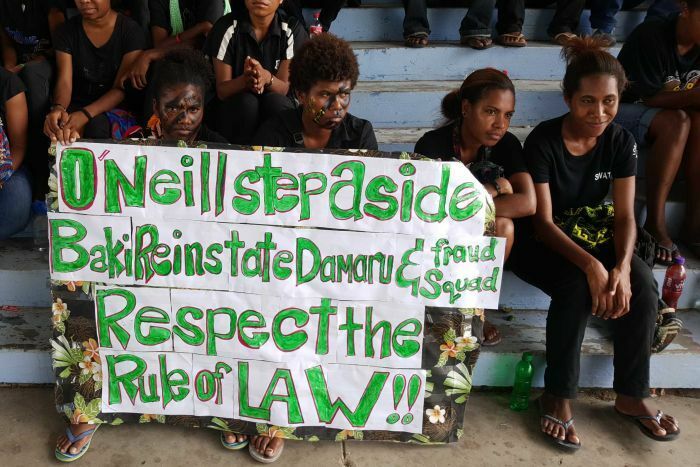 Many Papua New Guineans are upset with the governmental venality that has plagued their country over the past five years. While it is unlikely that the PNC will lose its plurality, its influence stands to be challenged by the National Alliance Party (NA) and opposition coalition building within parliament.